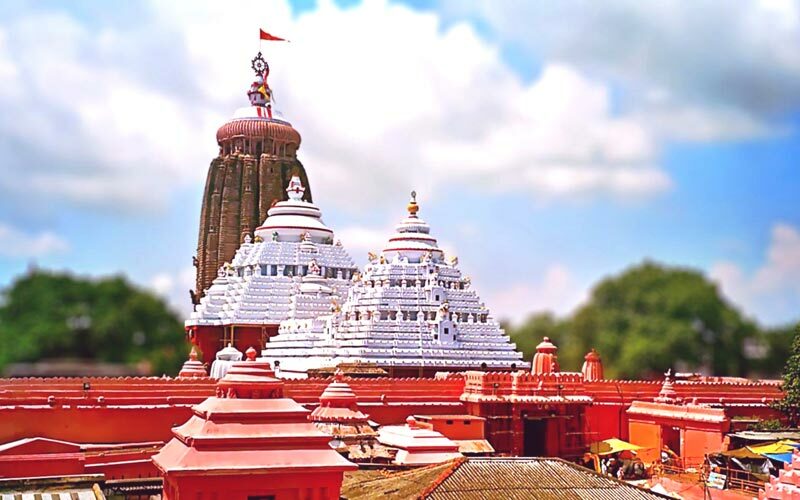 Historically known as the Ekamra Kshetra or the Temple City, Bhubaneswar attracts horde of pilgrims towards its magnificent shrines throughout the year. 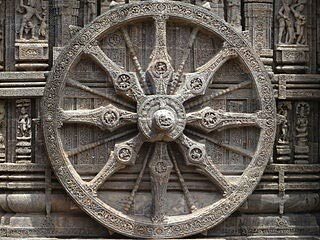 Bhubnasewar has witnessed historical event of Emperor Asoka's transformation after the Kalinga War. 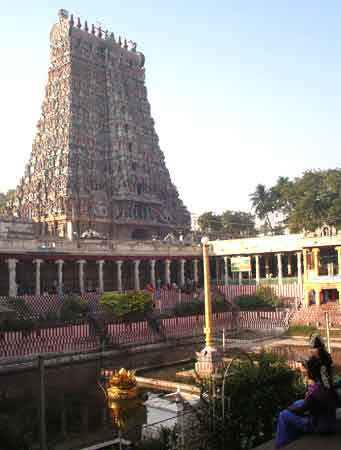 Today this is counted amongst few most auspicious destinations of India. 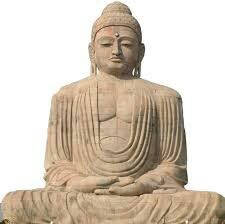 Asoka's influence and his utmost dedication towards the Buddhist religion made Bhubaneswar a nucleus of the Buddhist and Jain shrines. 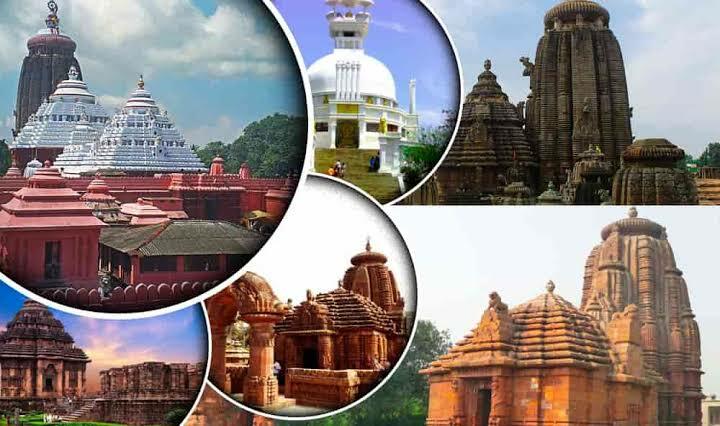 Bhubneswar is dotted with many blessed shrines hence smart travelers book Bhubaneswar tour packages to ensure that they do not miss to visit any of such shrines. A visit to these divine places fills the soul with positivity and also helps the travelers to comprehend the history of India intricately. The capital of Odisha, Bhubaneswar enjoys a large number of tourists, interested in the culture and heritage of the ancient Orissa, throughout the year. 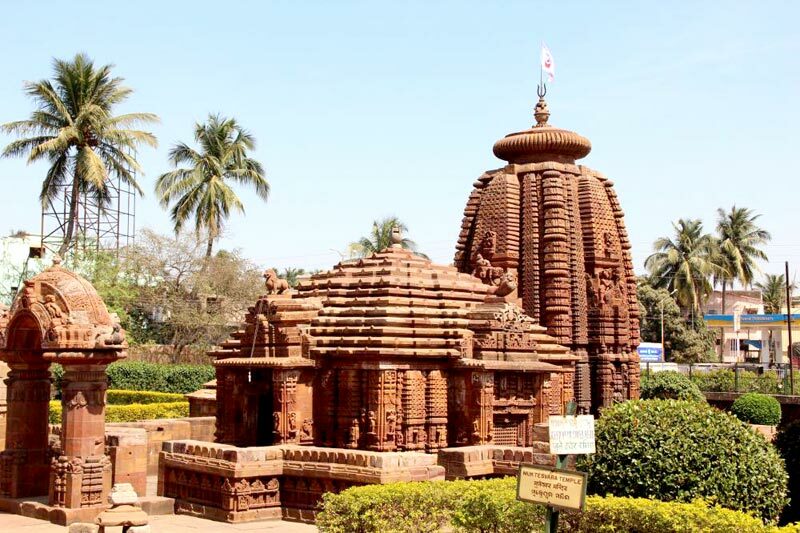 Bhubaneswar has a rich historical past, as it has been ruled by the Maurya Dynasty, Gupta Dynasty, Keshari Dynasty, the Mughals, and various other rulers. 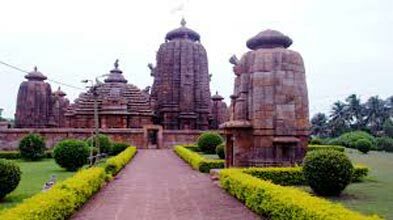 You can explore the history of Odisha by visiting the majestic forts erected near the city of Bhubaneswar by several kings and rulers. 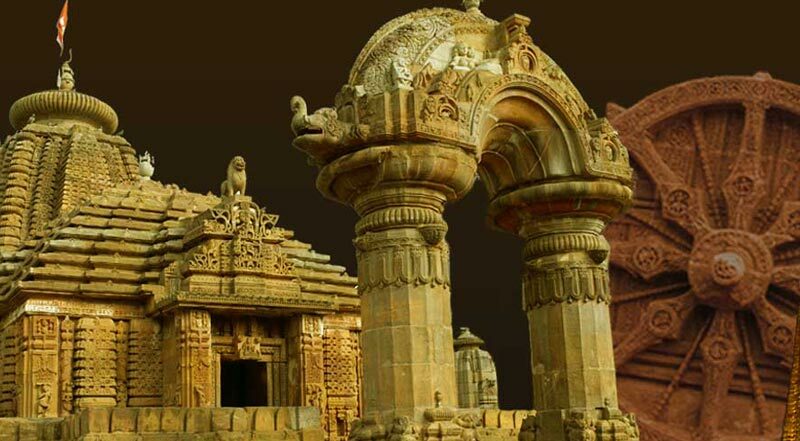 Forts like Chudangagada Fort, Sisupalgarh Fort, etc., and museums like Odisha State Museumodisha, Regional Museum of Natural History, Museum of Tribal Arts & Artifacts, etc., exemplifies the magnificent past of the state. 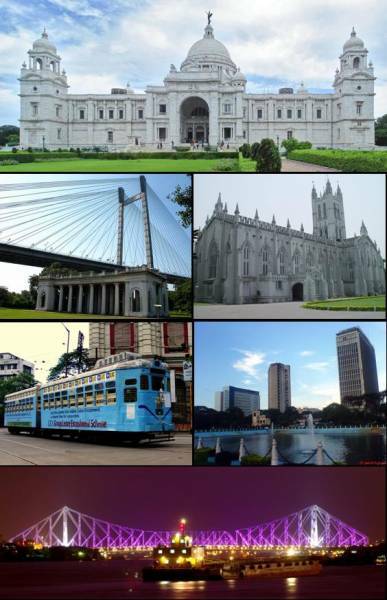 Thus, before booking a tour package ensure that visits to these forts and museums should be included in your package. 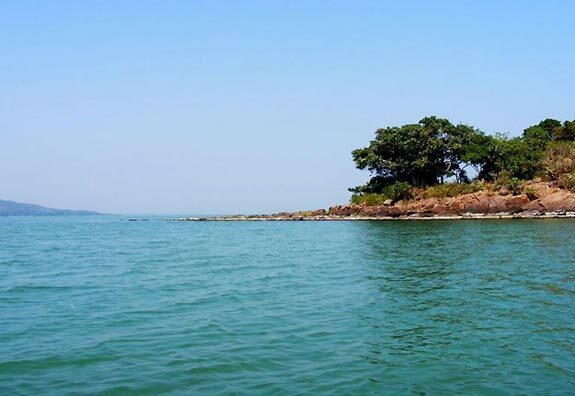 Apart from delving into the history of the city, you can also experience a bit of adventure while visiting the popular Cuttack caves of Bhubaneswar. These semi-natural caves attract the attention of the tourists due to their historical, regional, archaeological, and religious significance. Also, the splendor of these caves is impeccable, especially during the evenings. The inexplicable dusk seen from the high altitude of the Khandagiri and Udayagiri caves will spellbound you for days. 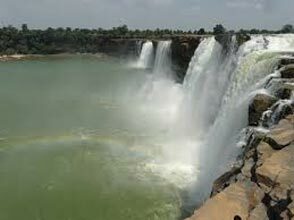 Thus, including a visit to the Cuttack caves in your Bhubaneswar packages would be a great idea. 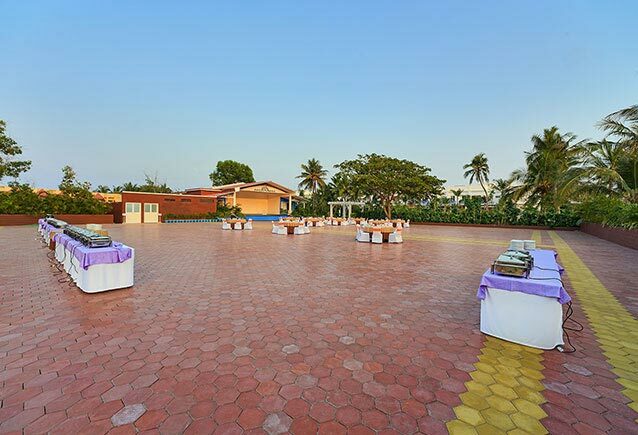 A trustworthy tour operator will help you in selecting a suitable Bhubaneswar holiday packages including visits to the aforementioned forts, museums, and the Cuttack caves. 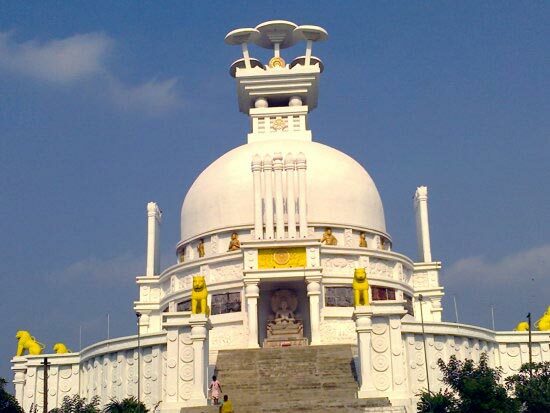 The best time to visit Bhubaneswar is during the months of December to February. This is because the climate during the other months remains hot and humid due to Bhubaneswar's tropical bearing. 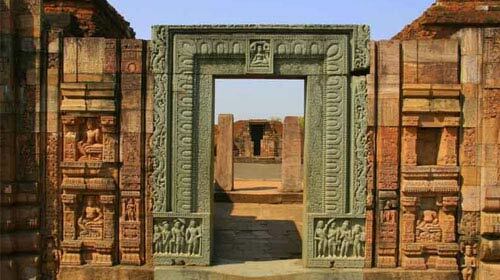 Exploring the beautiful architecture of Bhubaneswar while sweating wouldn't be a good idea. 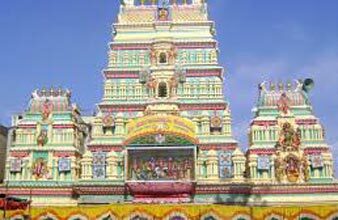 Thus, you should book the Bhubaneswar holiday travel packages in the winters for an agreeable vacation.